WESTERN CAPE – A joint Hawks’ Narcotics Enforcement Bureau (SANEB) and Crime Intelligence disruptive operation on Tuesday morning led to the recovery of Mandrax tablets valued at just over a million rand. 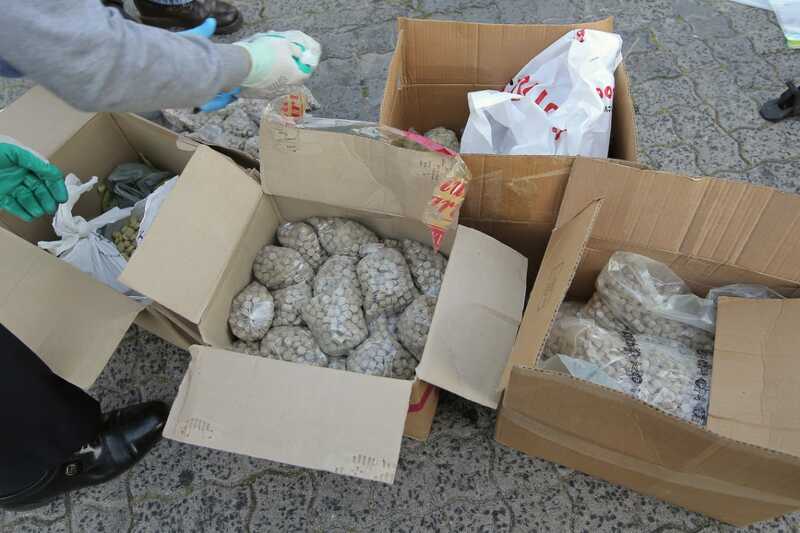 The operation resulted in the recovery of about 24 000 Mandrax tablets from an apparently abandoned vehicle that was parked near a local hotel in the vicinity of the Cape Town International Airport. The vehicle and the drugs have been seized pending further investigations.